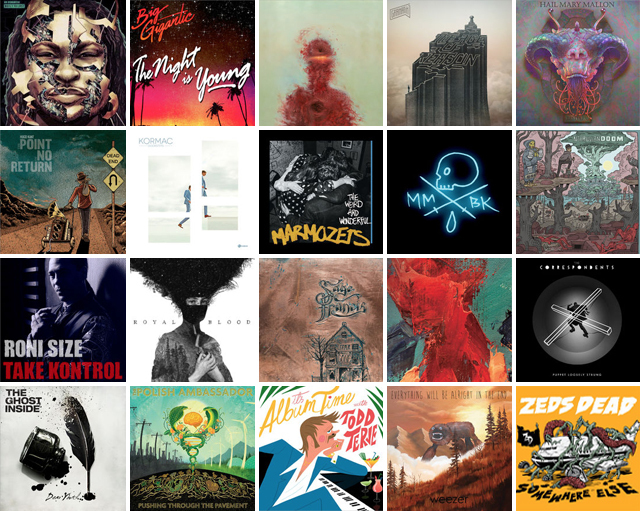 So for the fifth year running, I've compiled my favourite albums into a 'best of the year' list. 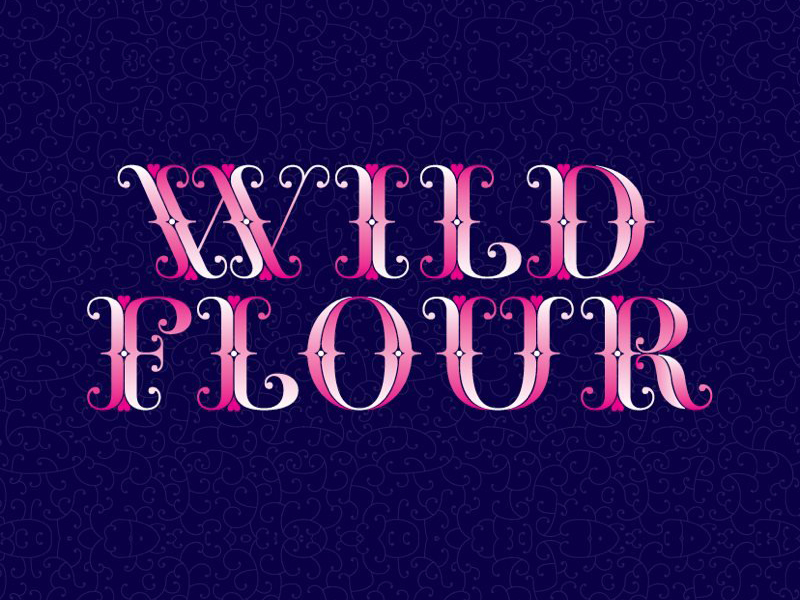 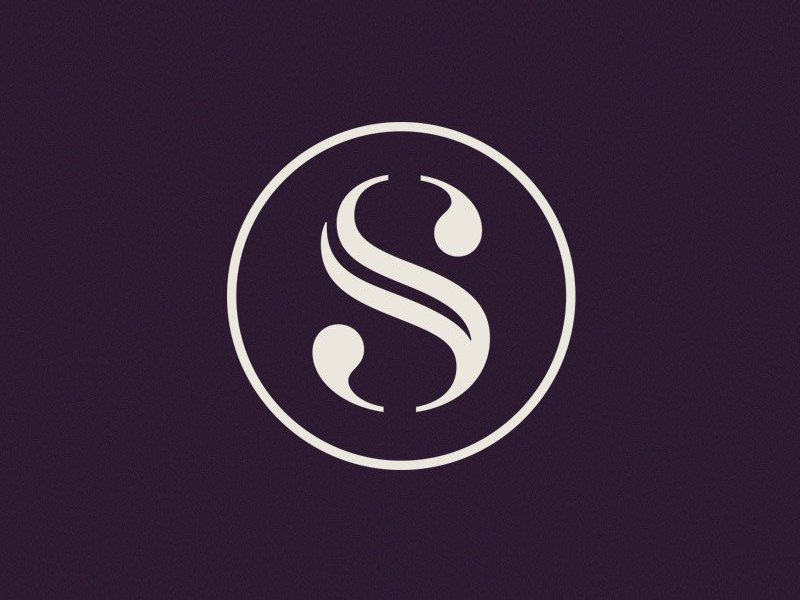 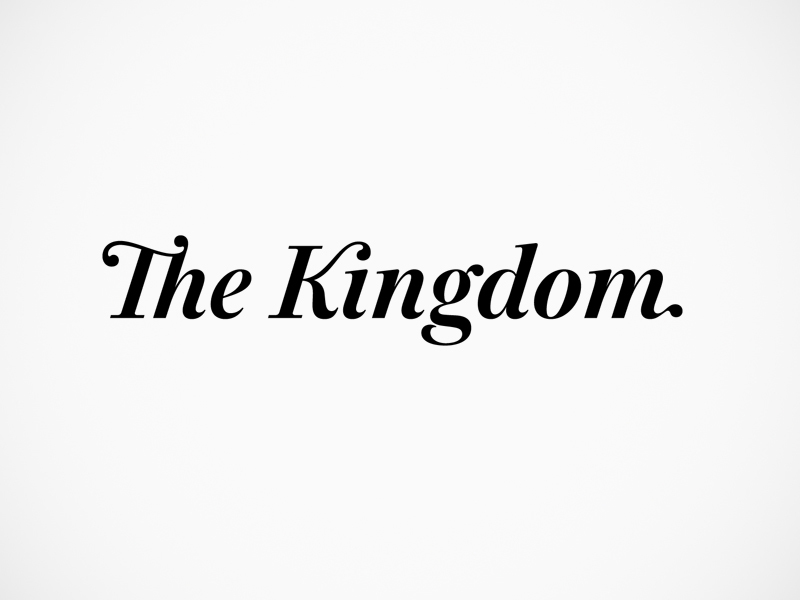 Cracking logotypes by New Zealand's Klim Type Foundry. 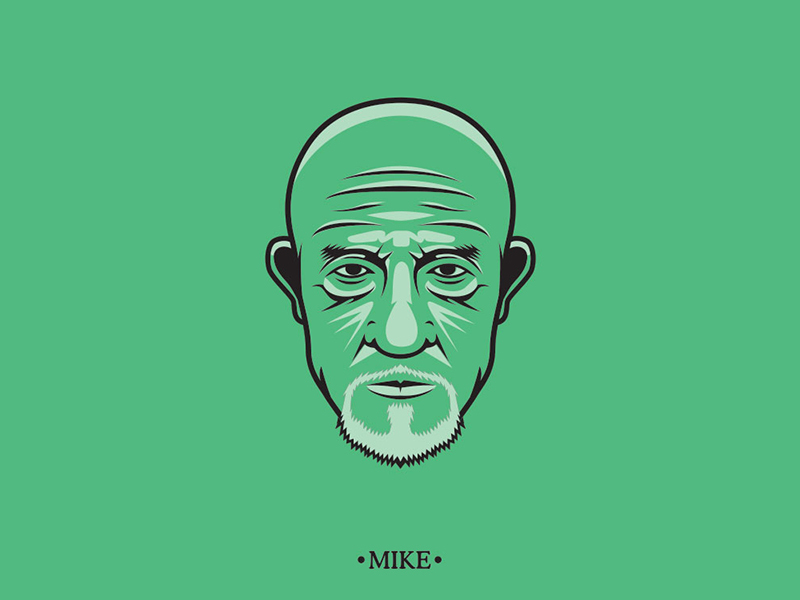 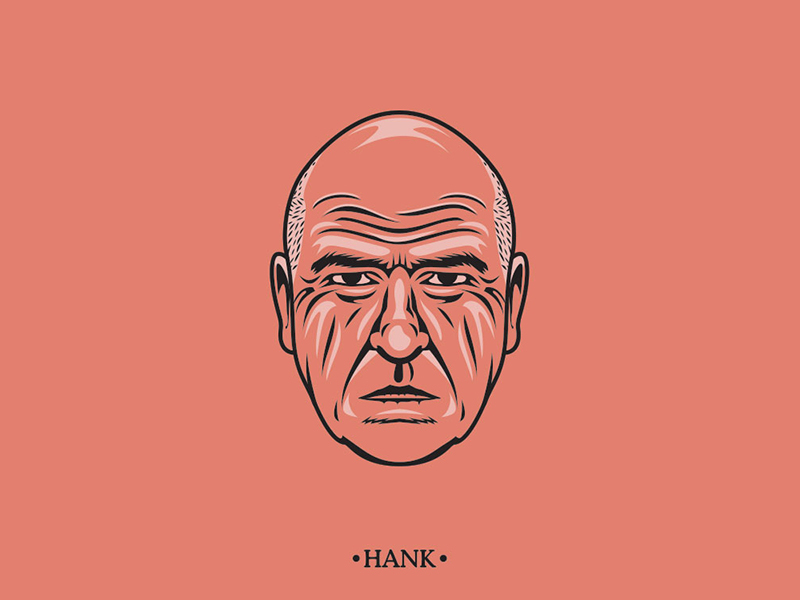 Illustrations of Breaking Bad characters created as a personal project in Joshua Ariza's lunch breaks but were then picked up by AMC, licensed and published. 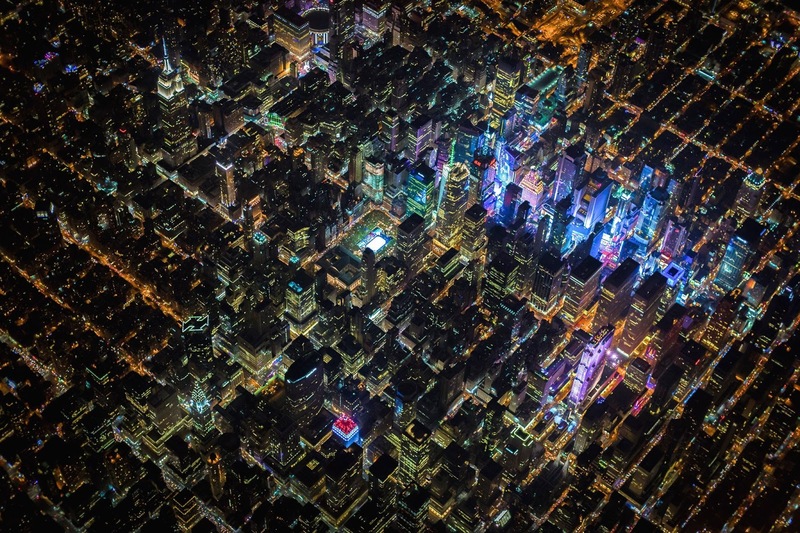 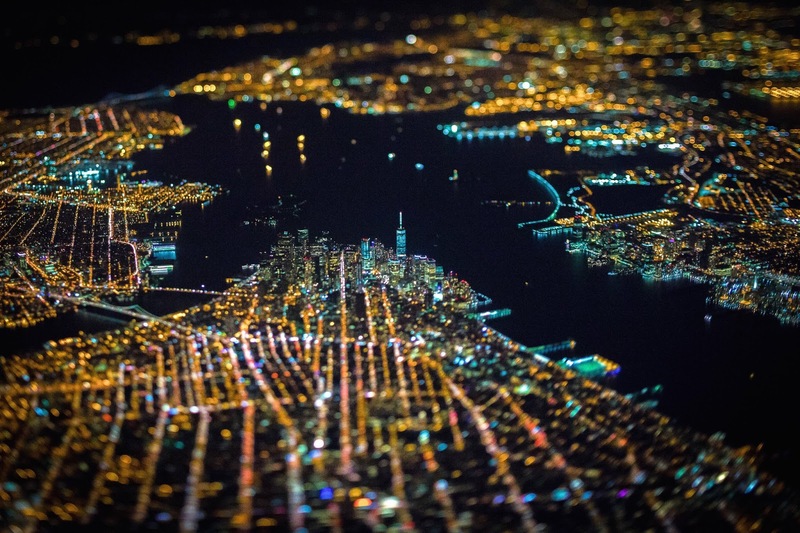 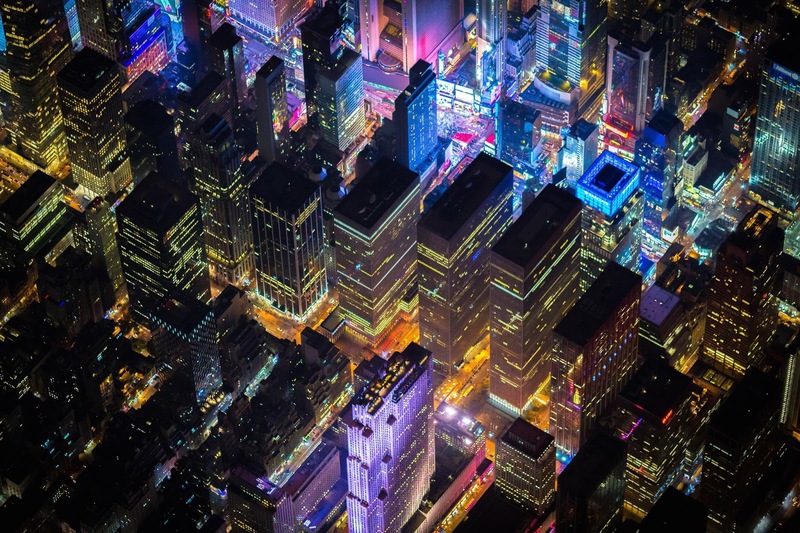 A breathtaking aerial photoshoot by Vincent Laforet capturing NYC at night from the side of a helicopter. 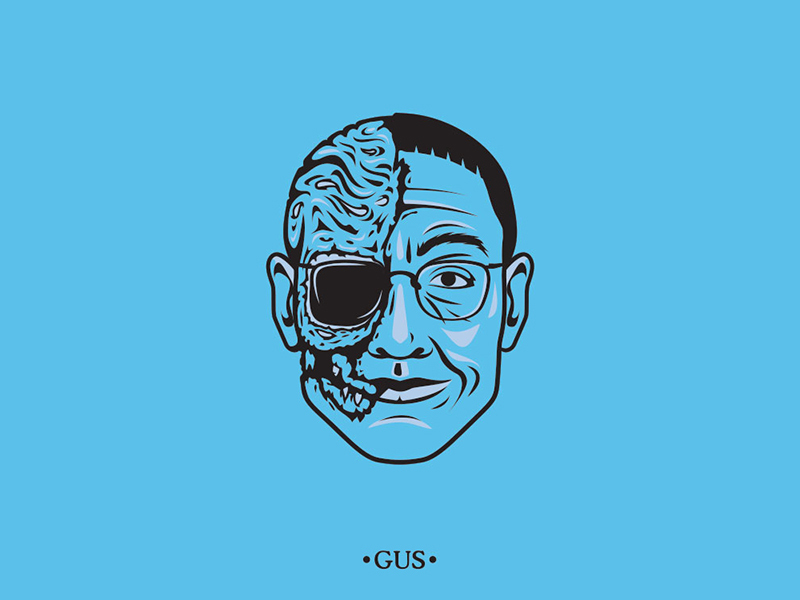 See the entire series here. 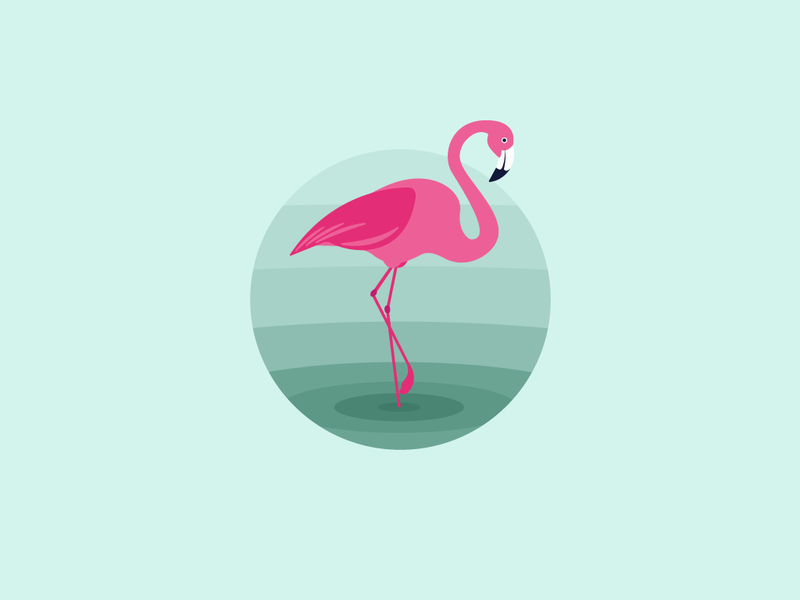 Marko Stupic is drawing one icon every day. 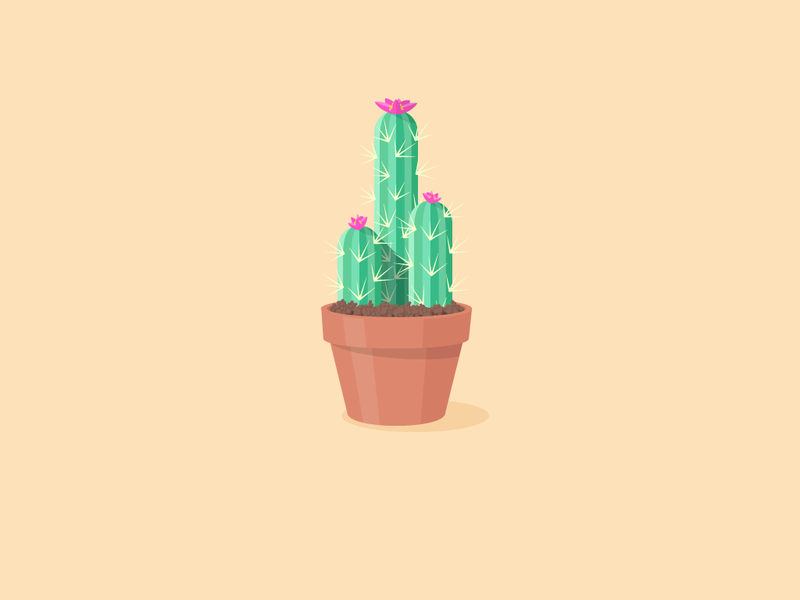 Follow his progress here. 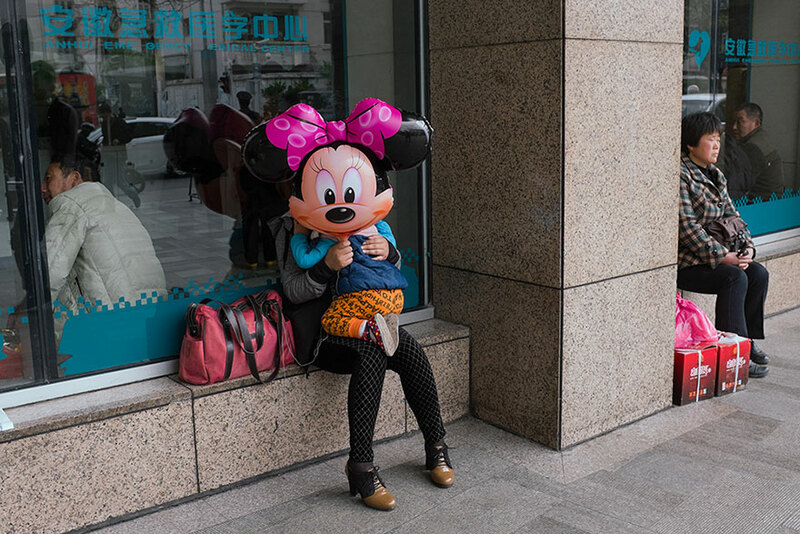 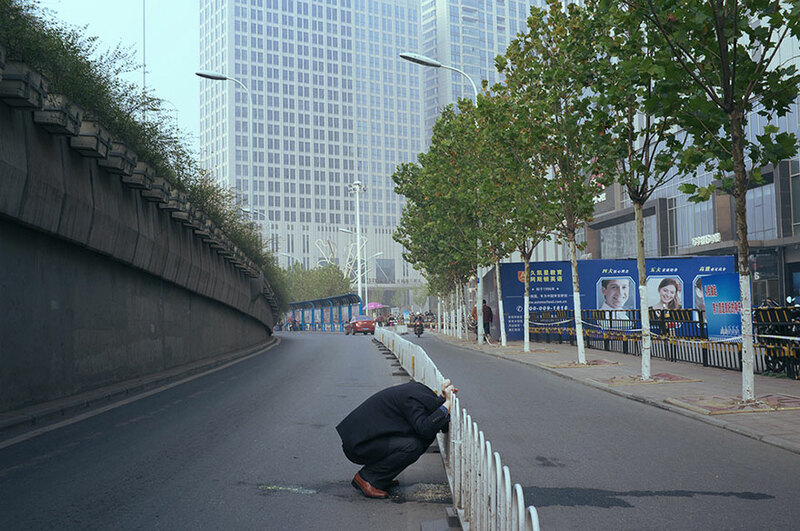 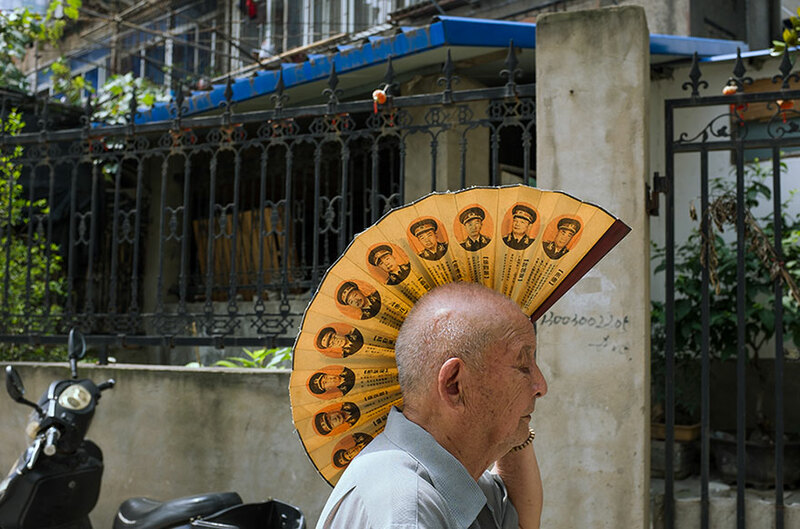 Excellent street photography from self-taught Tao Liu, who works as a water meter reader in China. 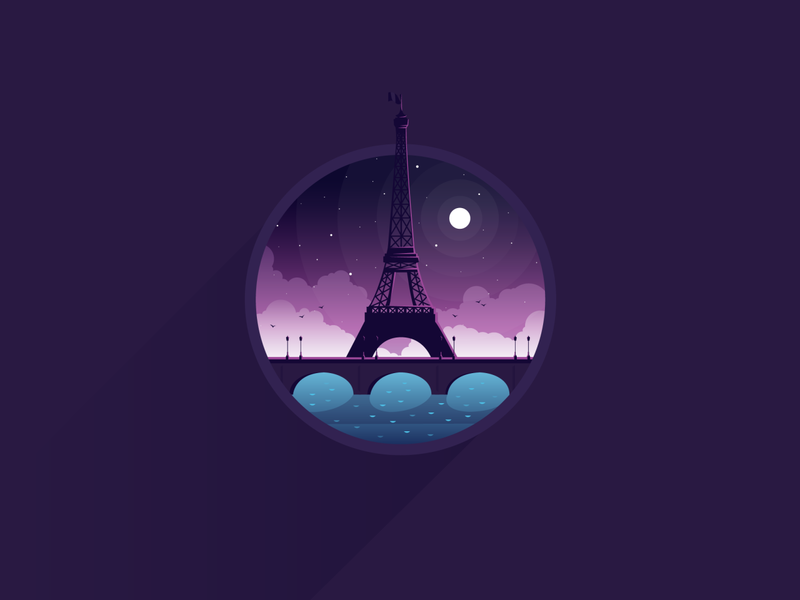 Diligence is the alias of Stuart Wade, a digital illustrator and 3D print artist. 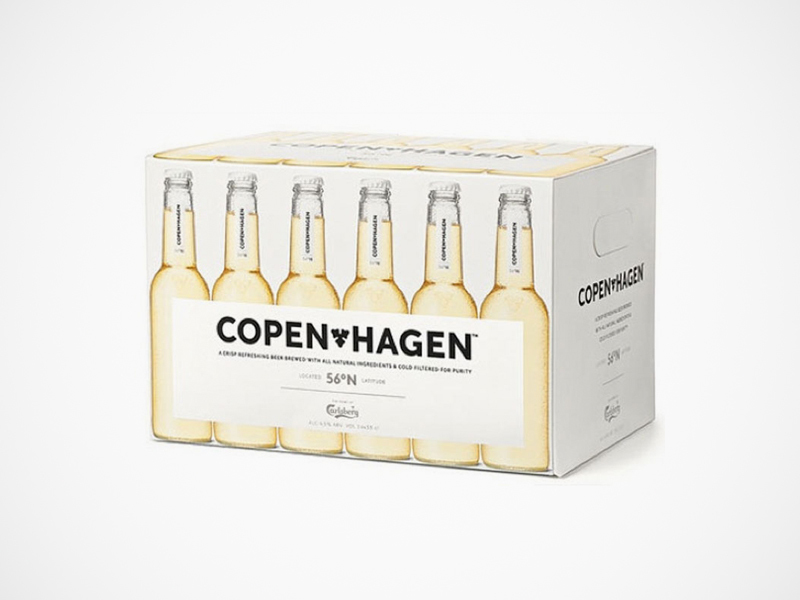 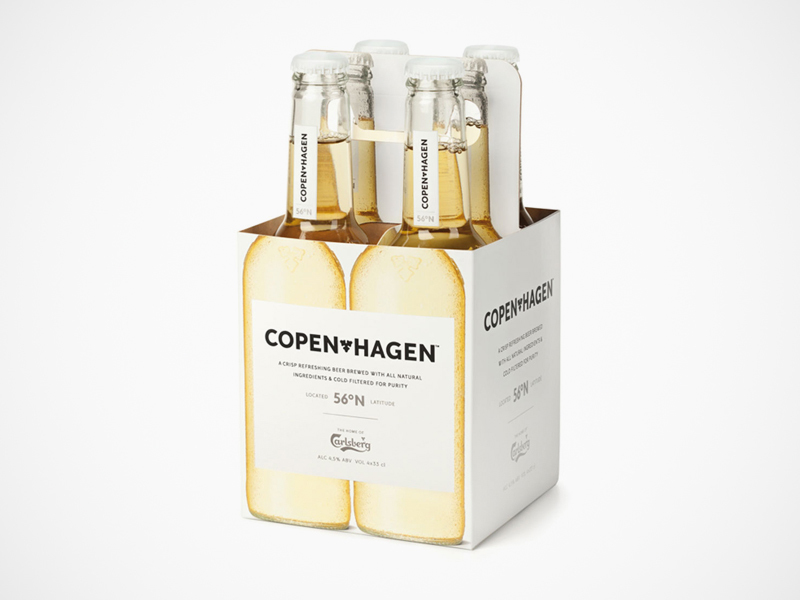 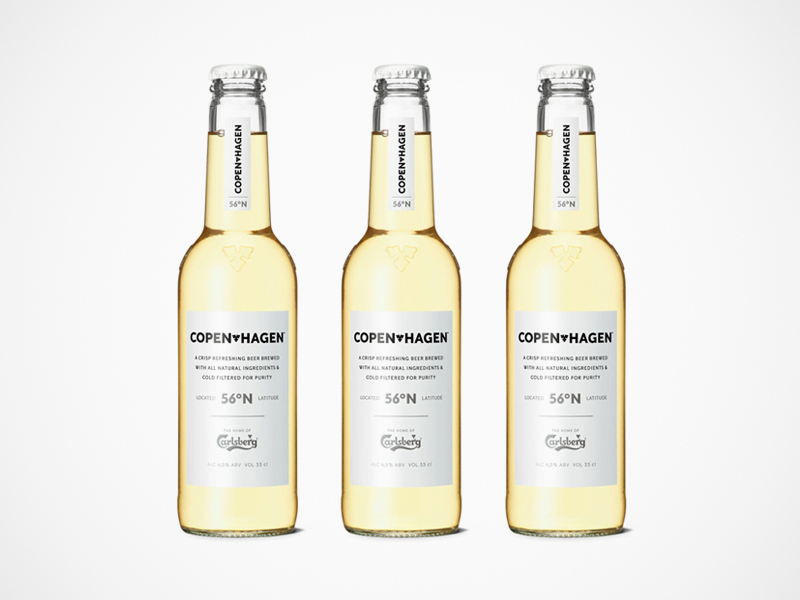 Simple, clean and elegant packaging for 'Copenhagen', a Carlsberg beer with a focus on design. 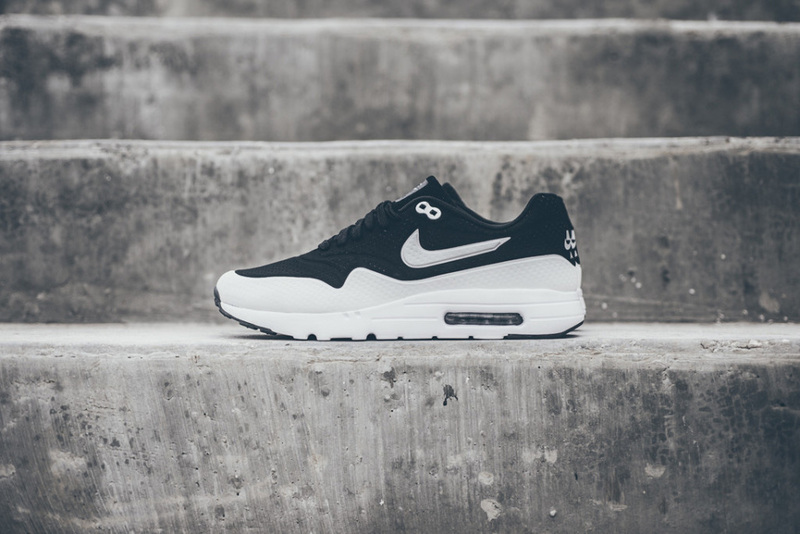 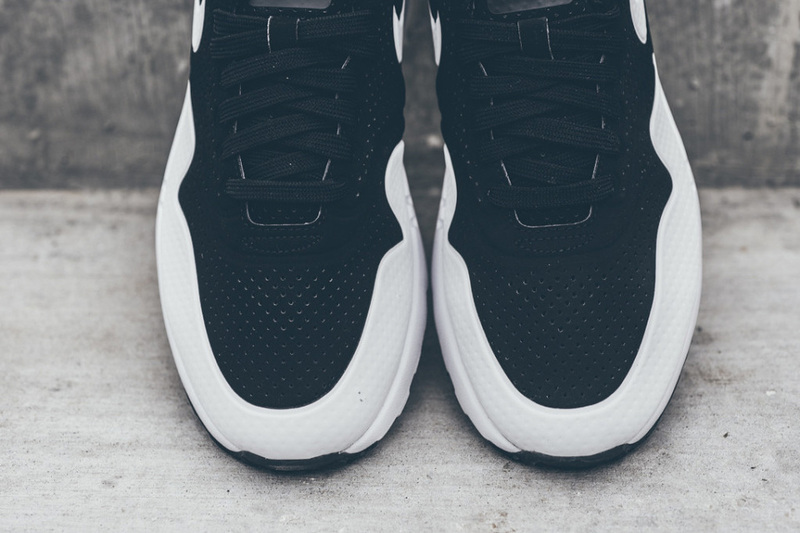 Nike present an updated version of their classic Air Max 1, featuring a seamless perforated upper in a crisp, contrasting black/white colourway. 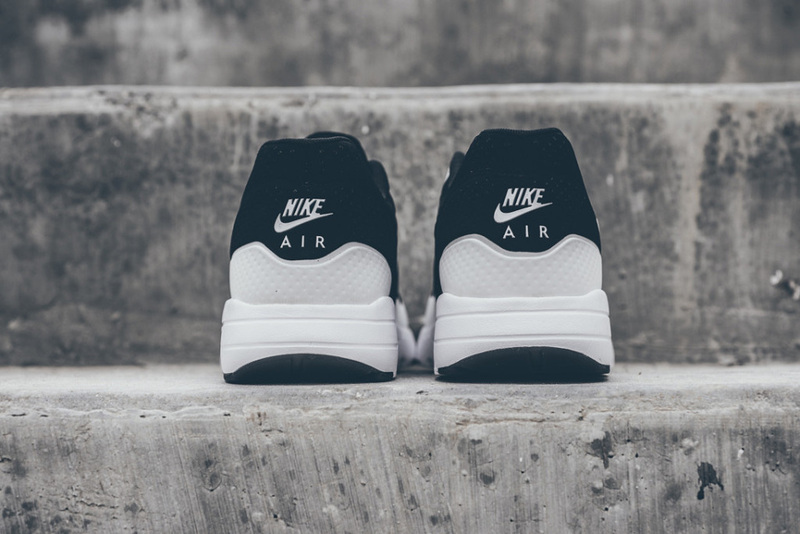 Available from Sneaker Politics. 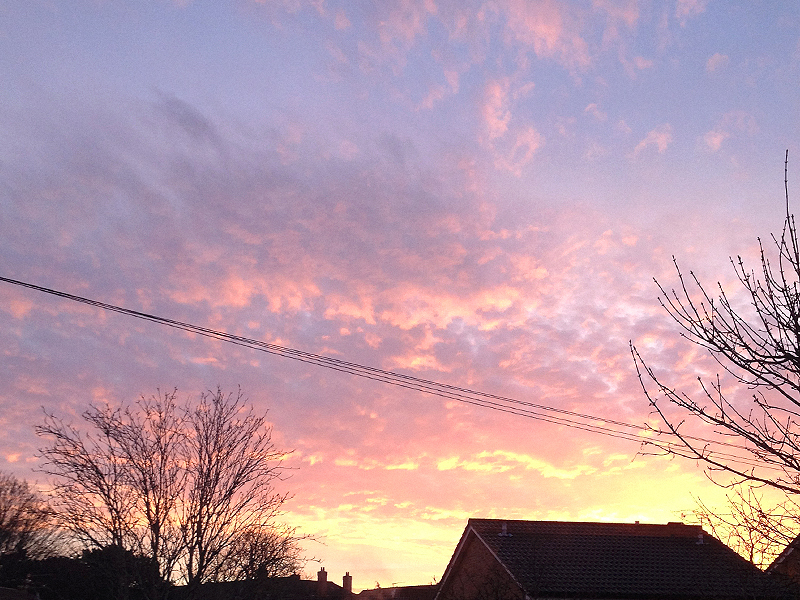 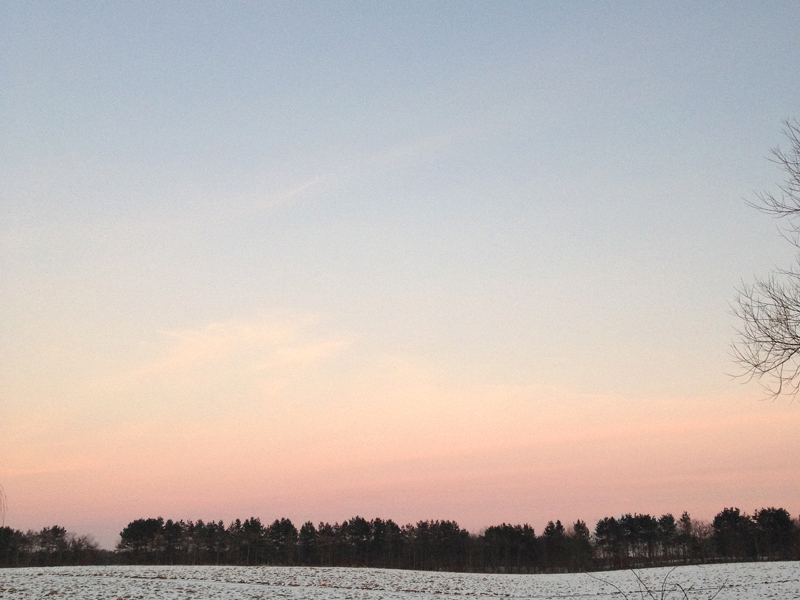 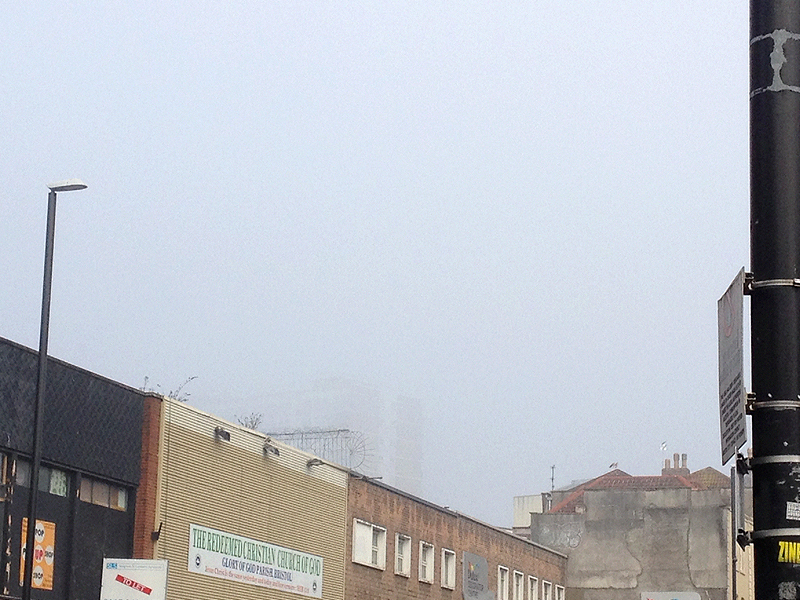 A few recent photographs taken whilst looking up.